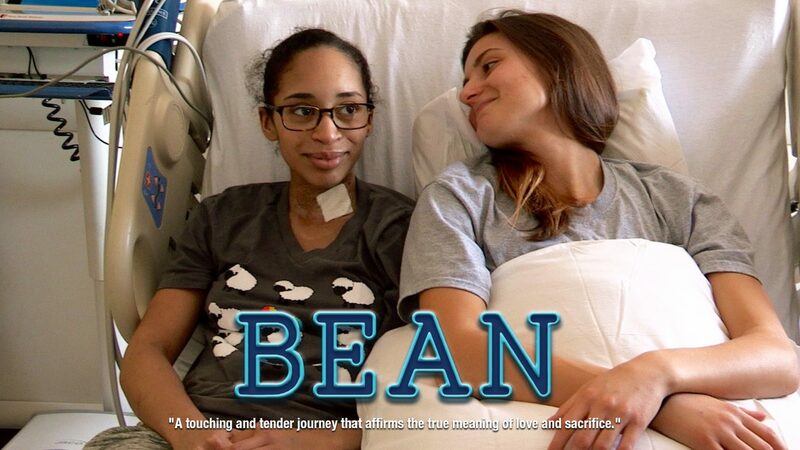 Immediately following the film, there will be a panelist discussion and Q&A centered on living kidney donation and transplantation. 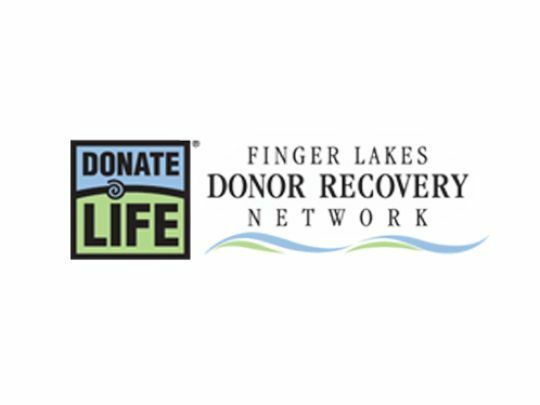 Hear from two local women who also share the Gift of Life of a living kidney transplant, as well as experts from UR Medicine’s Kidney Transplant Program and Finger Lakes Donor Recovery Network. Emilie Bunnell is a first time director and passionate storyteller. 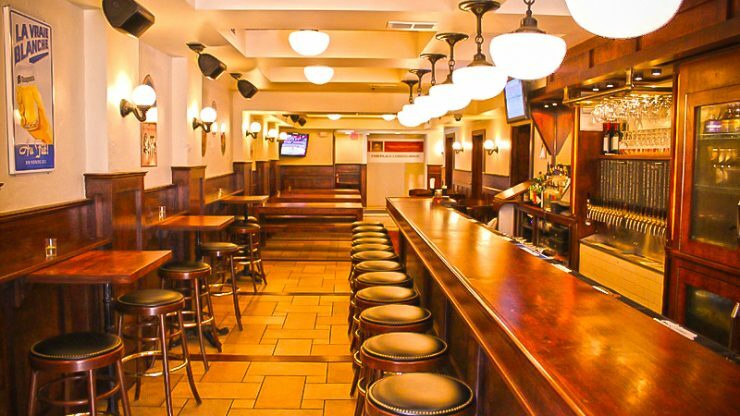 After receiving her BA in Broadcast Journalism from the University of Alabama, Emilie moved to New York City where she has worked for the past ten years in various facets of the television and film industry. Since starting her career as an NBC Page, she has had the opportunity to work with and learn from some of the most influential figures in the industry. Her diverse portfolio includes experience in developing, casting and producing for documentary, scripted and web series, as well as live programming. Emilie’s credits include Peabody, Emmy, GLAAD and Telly award nominations and wins. Emilie enjoys being able to tell engaging human stories that educate and inspire. Bean is Emilie’s directorial debut.